...I can't decide whether to have my boyfriend over to make out, or thow a huge party! 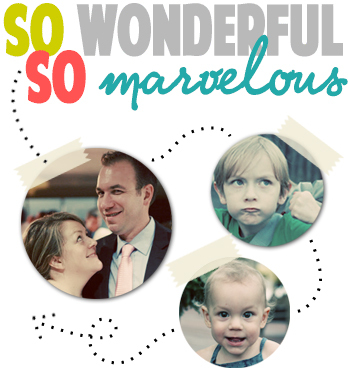 Hello, faithful readers of So wonderful, so marvelous! I'm filling in for M while she soaks up the rays in flo 'RIDA, and I am giddy, GIDDY I tell you, with the opportunity to blog on her behalf. I can't decide whether to give you some Libertarian rantings, an in-depth discussion of recycling and global warming (strangely, not at all related to the proposed Libertarian rantings), or show you some more of my tampon crafts. PLAIN CHEERIOS!! More than just a cute British farewell, Cheerios are the most perfect food ever! They are great for breakfast (obviously), a midday meal, even a late night snack! Sometimes, nothing hits the spot, quite like a bowl of delicious whole grain oaty goodness with a splash of ice cold milk. YUM!! Cheerios are fantastic dry as well, and when placed in a ziplock bag, make the perfect traveling companion. 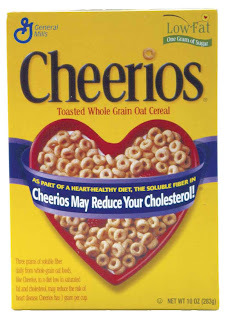 I have been saved from falling asleep at the wheel numerous times by the instant pick me up of plain Cheerios. Cholesterol reducing, lowfat magic in a happy round shape. What could be better? Come say hi to ME sometime. Peace out, biotches! Blinged out hot pink birthday wishes! Nothing says love like meat on a stick.